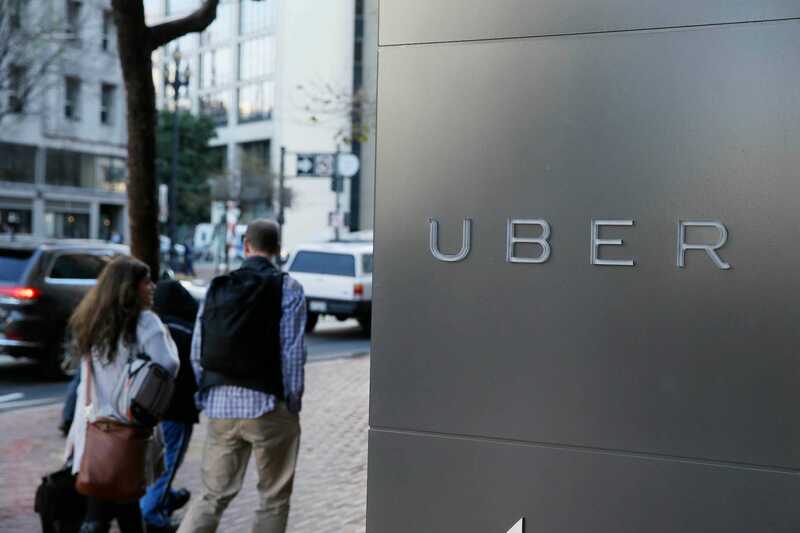 A Bloomberg report claims that Uber had a system it used to disrupt government investigations. Called Ripley, the system allowed a remote team to lock, shut off, and change passwords on devices the company feared would be targeted by investigators in foreign countries. The company allegedly used the system at least 24 times from spring 2015 until late 2016, but the report does not claim that Uber used the system for any US offices.